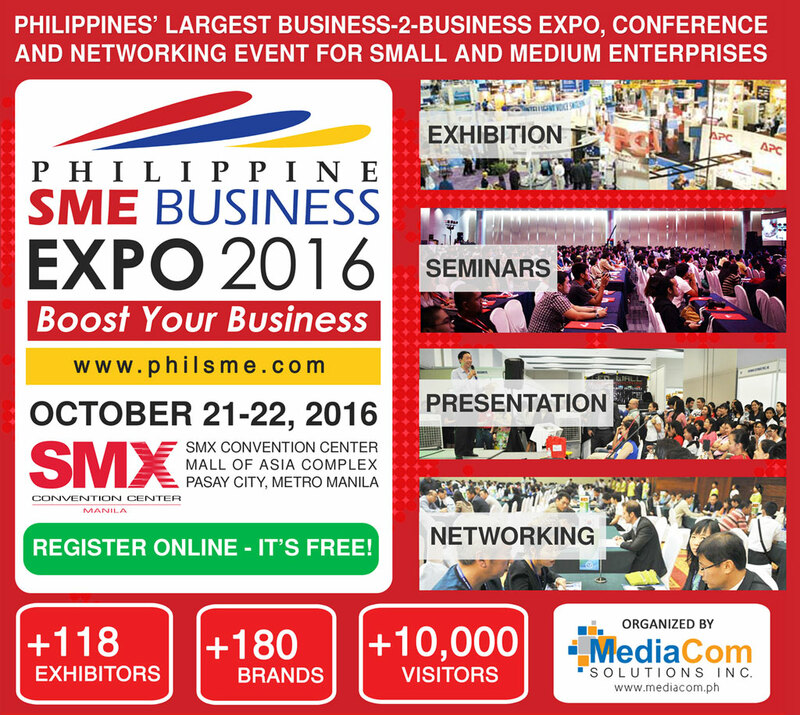 The Philippine SME Business Expo, known to be the Philippines’ Largest Business-2-Business Expo, Conference and Networking Event for Small and Medium Enterprises will launch its 4th year this October 21-22, 2016 at the SMX Convention Center Hall 3, Mall of Asia Complex, Pasay City. 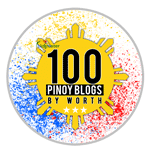 The Philippine SME Business Expo is [PHILSME] is the leading trade show dedicated to promote Small and Medium Enterprises (SME’s) in the Philippines. For the Past 3 years, Philippine SME Business Expo has been providing information on the latest innovations and trends presented in an interactive program composed of seminars, forums, workshops, product presentations and other activities that provide growth opportunities enabling SME’s to be competitive in the ASEAN Economic Community. The 4th Philippine SME Business Expo will feature over 118 companies from various business sectors in over 1,815 sqm exhibit space. This 2-day event is intended for Aspiring Entrepreneurs, Business Owners, Directors, Managers, Business Professionals, Executives, Interested Franchisees, Businessmen, Investors, Academics, Returning OFWs, Media and Press, Trade Association Members and Government Officers. “The Philippine SME Business Expo is perfect for small and medium enterprises in the Philippines. 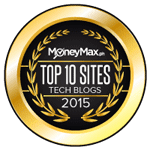 There they can find business solutions for their growing businesses. Also for those who would want to enter in a new business, get a franchise or be a retailer, Philippine SME Business Expo is the perfect place”, said David Abrenilla, the Founder and Managing Director of Philippine SME Business Expo and CEO of Mediacom Solutions Inc. 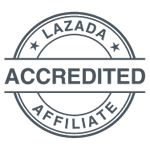 The Philippine SME Business Expo is sponsored by PLDT SME Nation, Regus, Philhealthcare, Inc., Cebuana Lhuillier, Mac Graphics Carranz International Corporation, 2GO, Esquire Financing and Benchmark.